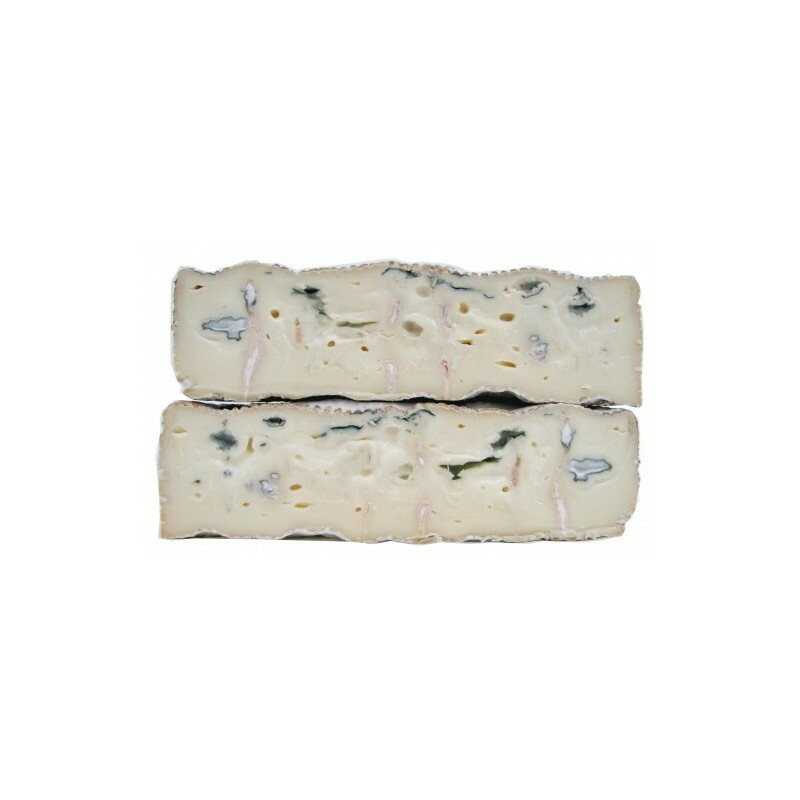 Cheese from raw milk, small size, produced by a dairy artisan Morozzo, in Cuneo. The rind is flowering, but is then covered with ashes, an ancient device to accelerate the formation of noble rot dell'erborinatura. 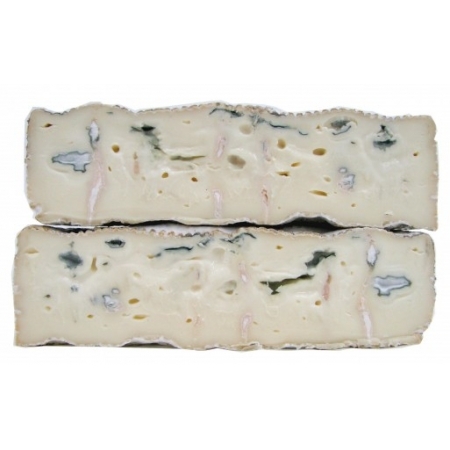 He has a soft texture, creamy, from blue-veined given by Penicillium roqueforti, has a sweet taste, with just some ideas characteristic of blue-veined cheese. 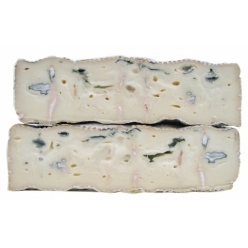 It enhances the taste of sweet wine, grapes, muscat jelly and walnut bread.